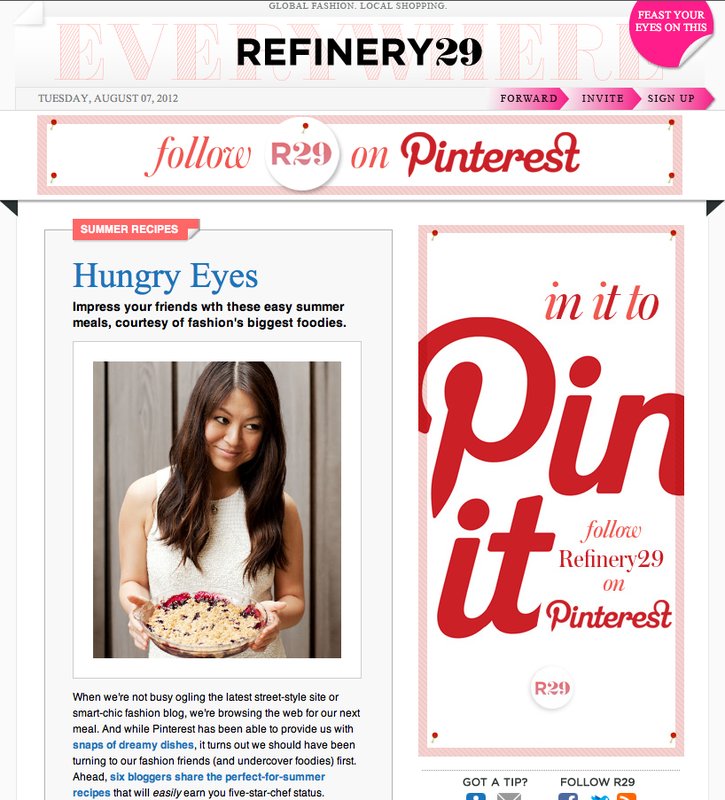 Milk & Mode: Refinery29 Features Milk and Mode! Refinery29 Features Milk and Mode! Just discovered your blog through the article on Refinery29, and I'm so happy I did! I love your recipes and have just bookmarked a few to try later!